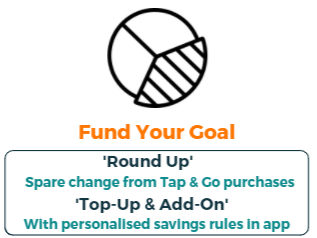 Personalised goal setting with round-up deposit to help your customers save for the things they want. 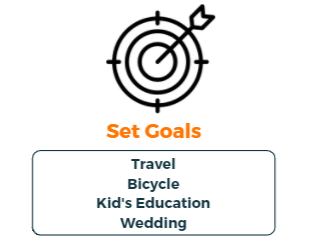 Visualised & gamified goal progress - making saving fun. Automated discipline - set and forget savings rules. Our completely modular feature set means we can work together to tailor a solution that meets the strategic needs of your organization and it's clients. 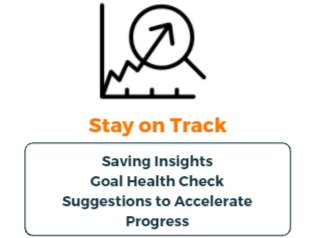 Could your clients benefit from a goal driven, savings & investment application? Get in touch to find out how your organisation can benefit from our solutions. Australians throw away $466m of unwanted coins every year. 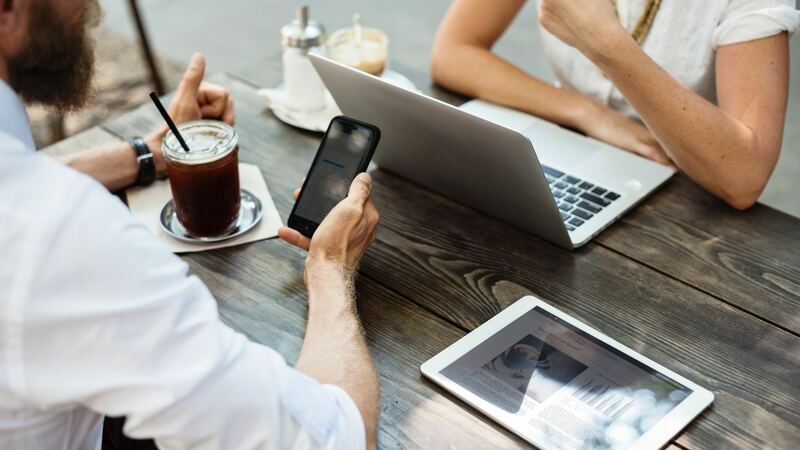 Talk to us about how your firm can benefit from micro-contributions and other value-adding mobile features. 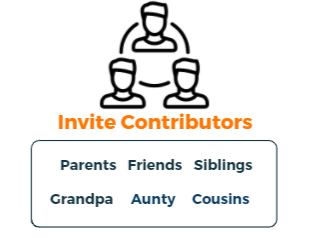 Our collaborative Family and Friends functionality allows users to invite their loved ones in-app to contribute to savings goals via "round-up" or direct transfer. 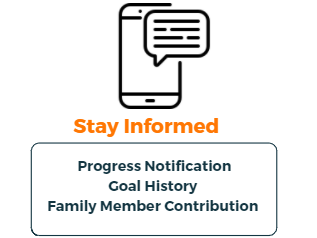 Family members then receive goal progress notifications and milestone updates in real time - enabling users to achieve their goals faster while delivering a gamified and emotionally connected experience. 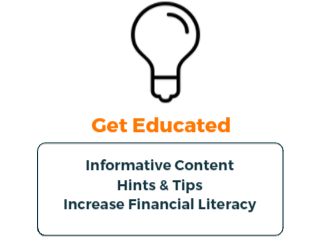 A fun, incremental savings plan in a digitally engaging format and in your personal style. The power of small, yet regular investments AND the family network, enabling you to reach your goals faster. Using the power of rounding-up, recurring or adhoc deposits to increase your balance. Your wealth creation journey with those who are helping you get there.